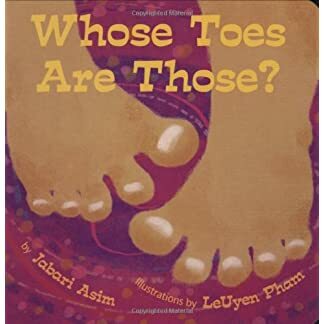 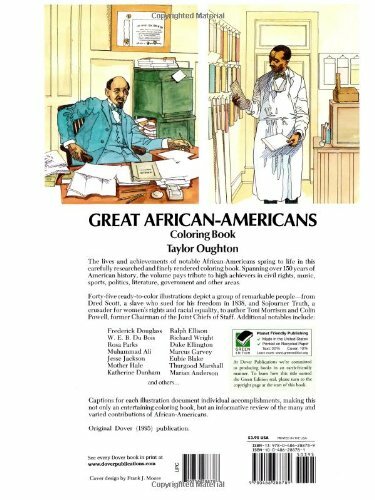 The lives and achievements of notable African Americans spring to life in this carefully researched and finely rendered coloring book. 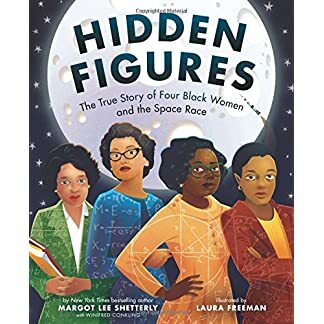 Spanning over 150 years of American history, the volume pays tribute to figures in civil rights, music, sports, politics, literature, government, and other areas. 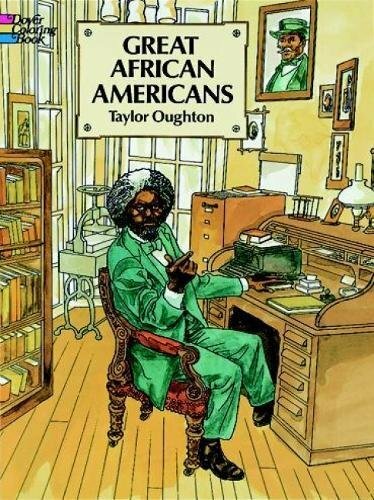 Forty-five ready-to-color illustrations depict a group of remarkable people — Dred Scott, a slave who sued for his freedom in 1838; Sojourner Truth, a crusader for women’s rights and racial equality; author Toni Morrison; Colin Powell, former Chairman of the Joint Chiefs of Staff; and other notables, including Frederick Douglass, Ralph Ellison, W. E. B. 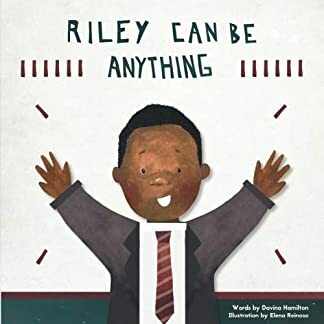 Du Bois, Richard Wright, Rosa Parks, Duke Ellington, Muhammad Ali, Marcus Garvey, Jesse Jackson, Eubie Blake, Mother Hale, Thurgood Marshall, Katherine Dunham, Marian Anderson, and many others. 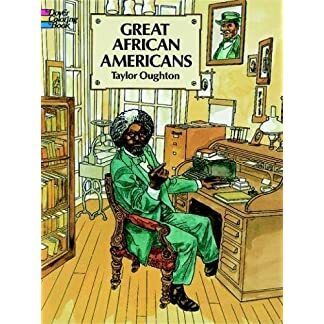 Captions for each illustration document individual accomplishments, making this not only an entertaining coloring book, but also an informative review of the many and varied achievements of African Americans.